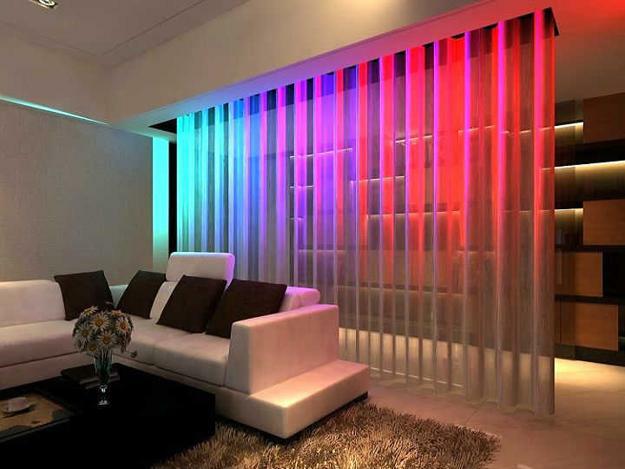 Stylish room dividers are beautiful interior design ideas for staging small spaces and creating attractive and functional zones. 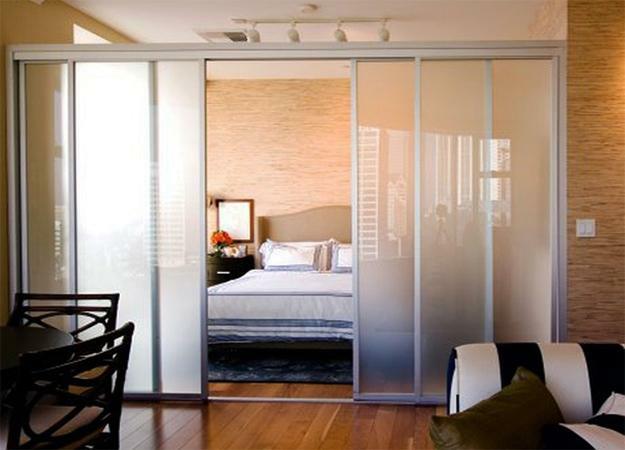 Decorating small apartments and homes can be challenging, and elegant room dividers are a fabulous way to split up your living spaces. 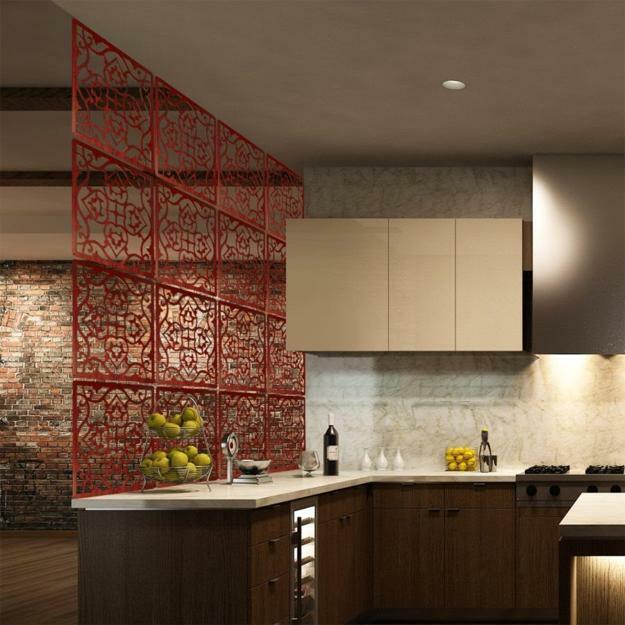 Lushome brings a collection of beautiful room dividers and offers inspirational ideas for zoning. 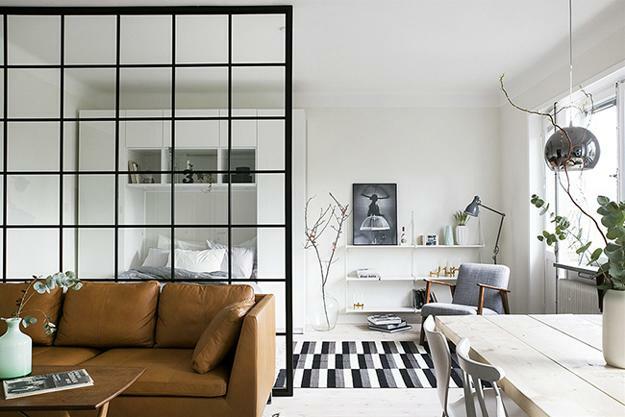 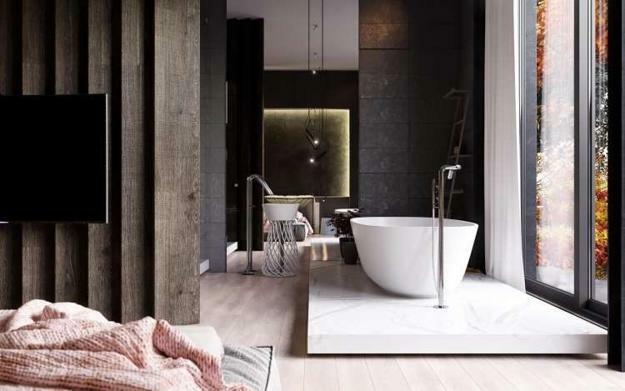 30 room divider designs present modern ideas for decorating homes while blending functionality and style into beautiful homes. 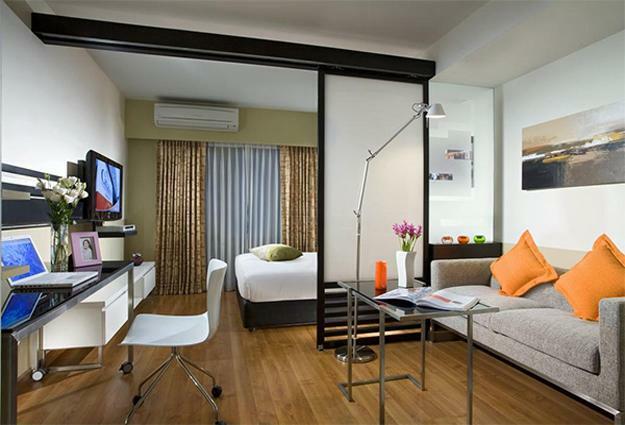 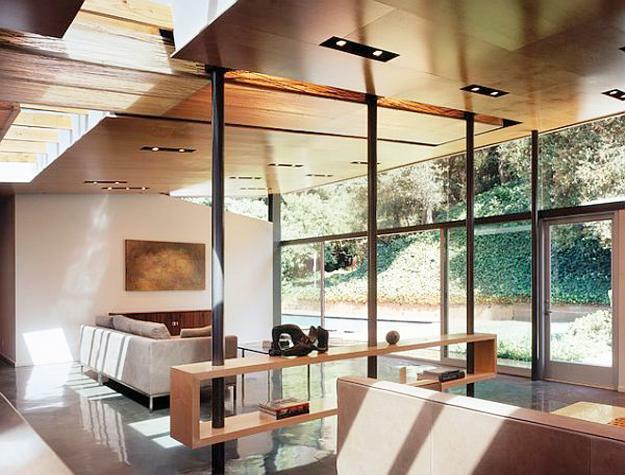 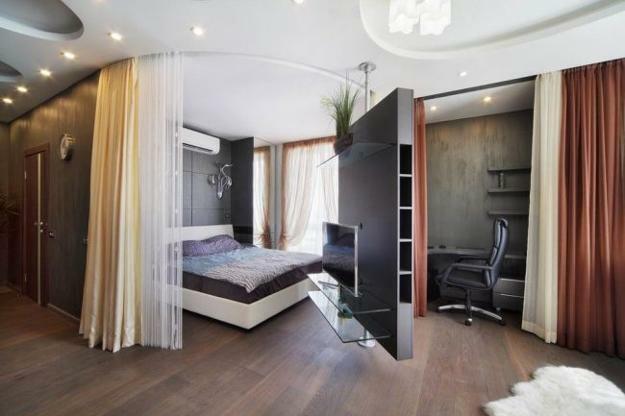 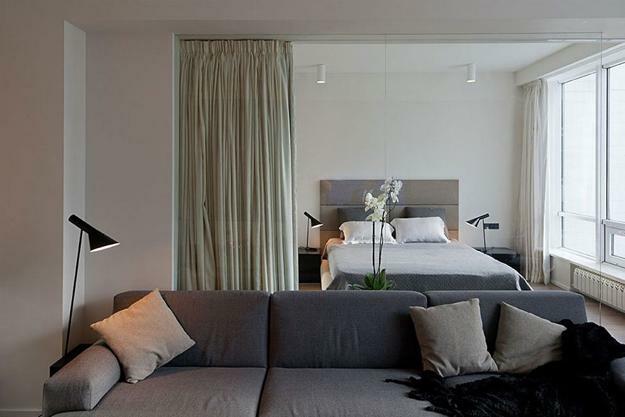 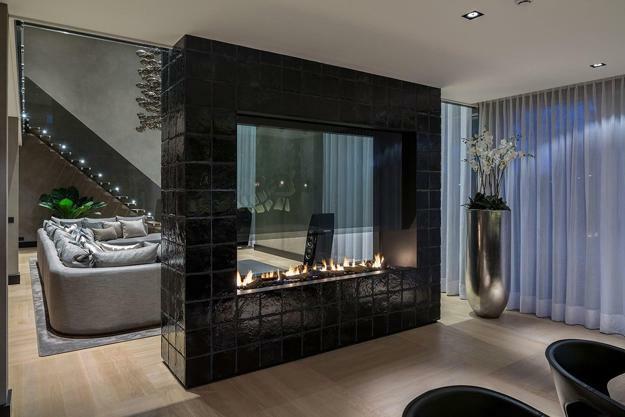 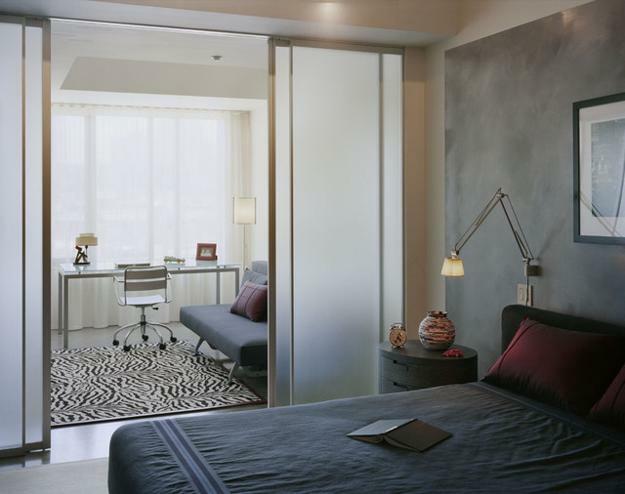 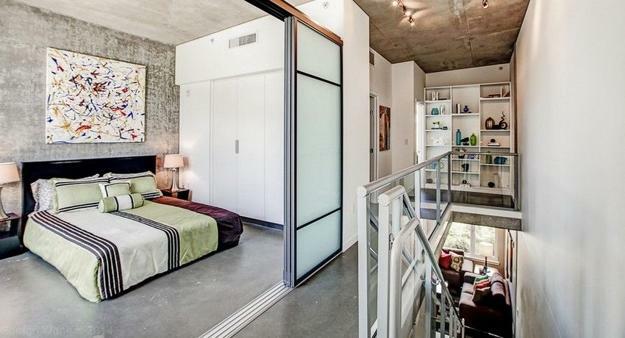 Contemporary designs include portable and built-in room dividers made of different materials. 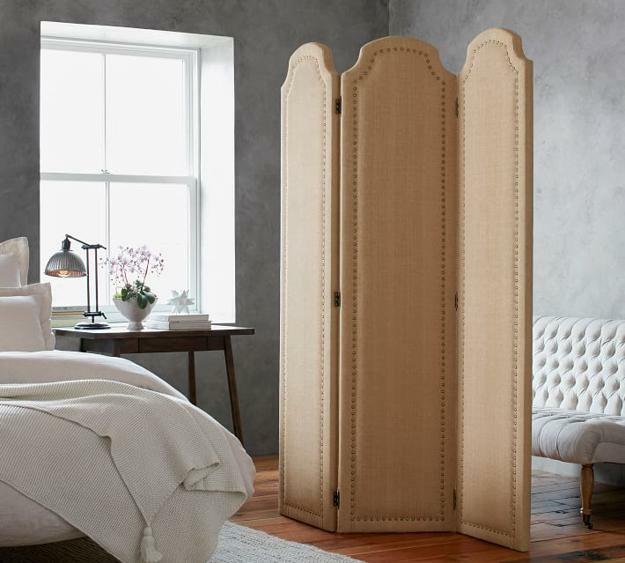 From traditional decorative screens and curtains to custom designs and unique pieces, gorgeous room dividers create functional zones, beautify home interiors, and harmonize living spaces or work areas. 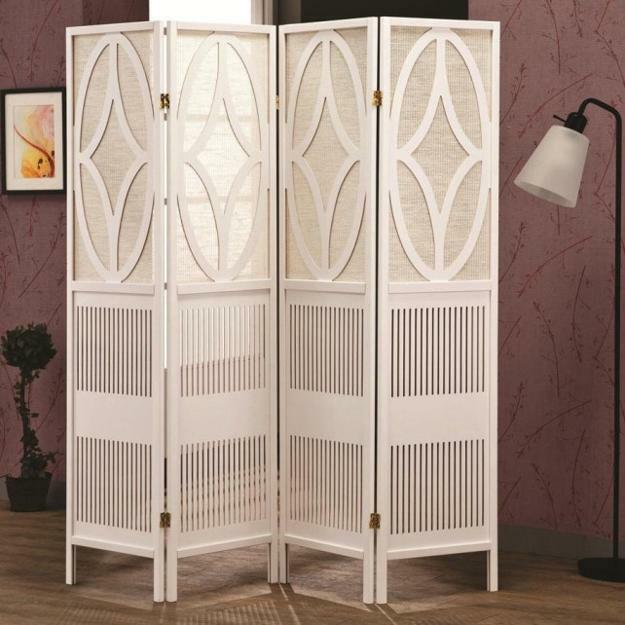 Expensive and original or affordable and traditional room dividers offer attractive designs for every budget and taste. 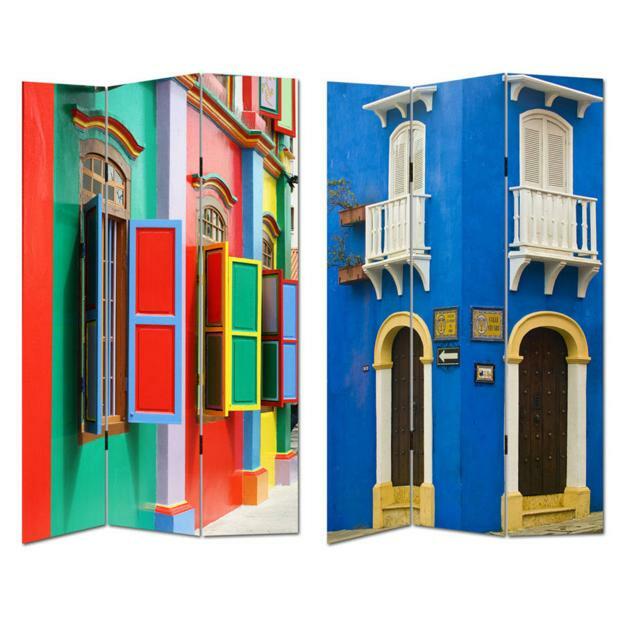 Double-sided decorative screens with famous paintings are an excellent way to add color and an artistic vibe to interior design. 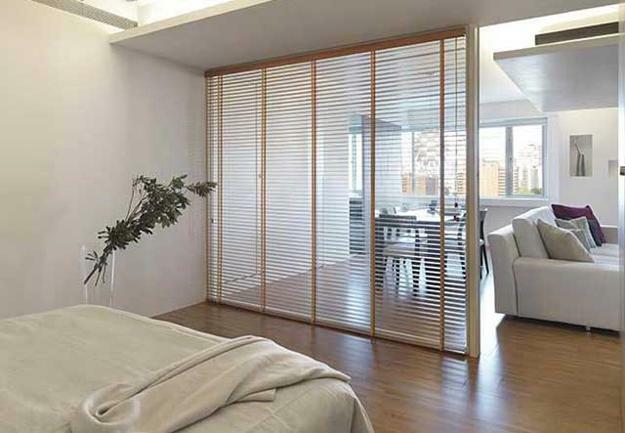 Decorative screens work the best for spacious rooms, but look cute in small apartments and offices also. 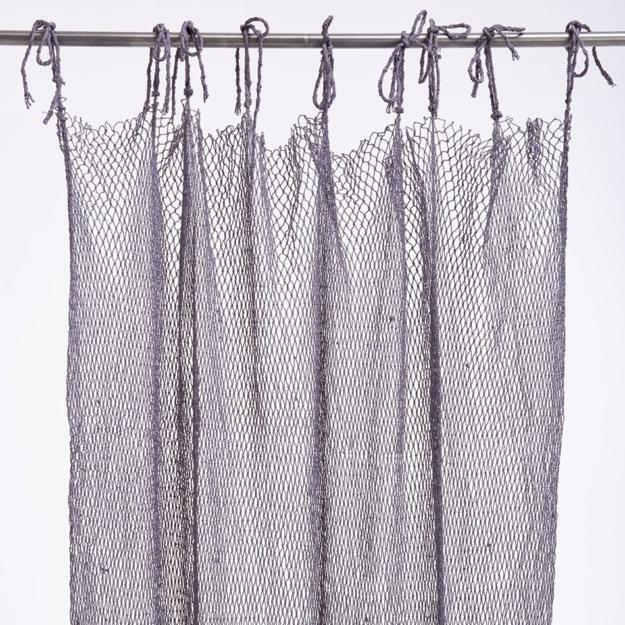 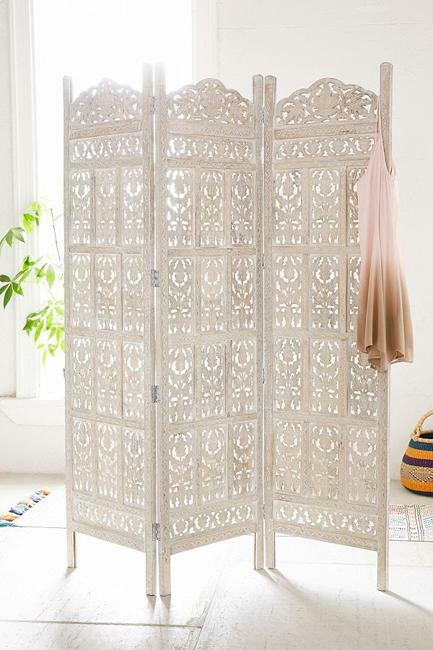 Perfect for bedrooms and traditional living rooms, decorative screens are versatile pieces for decorating empty corners. 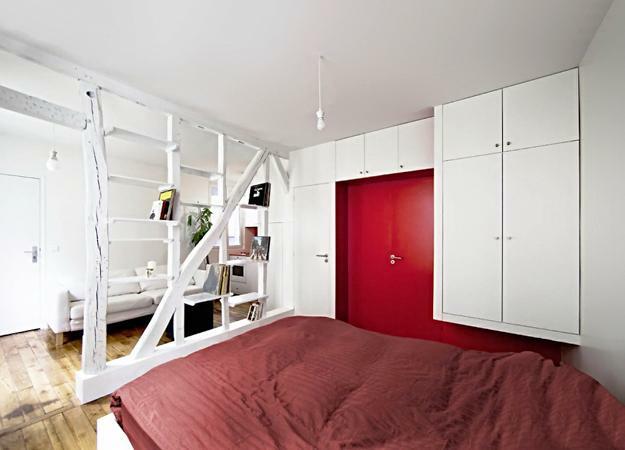 Bookshelves are the perfect way to divide rooms while improving the organization, adding storage spaces, and increasing the functionality of the modern interior design. 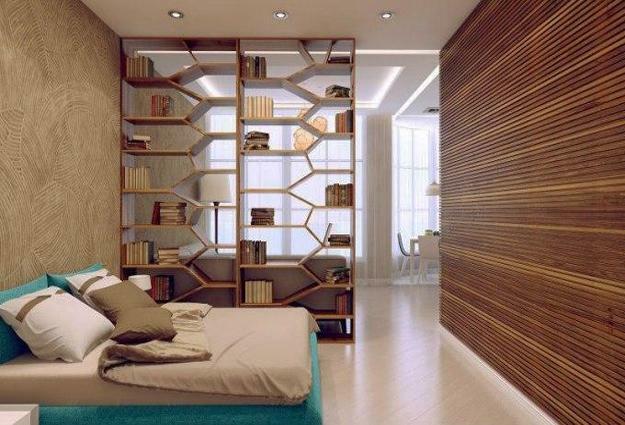 Bookshelves are modern and chic room dividers that help balance living spaces and enhance their appeal. 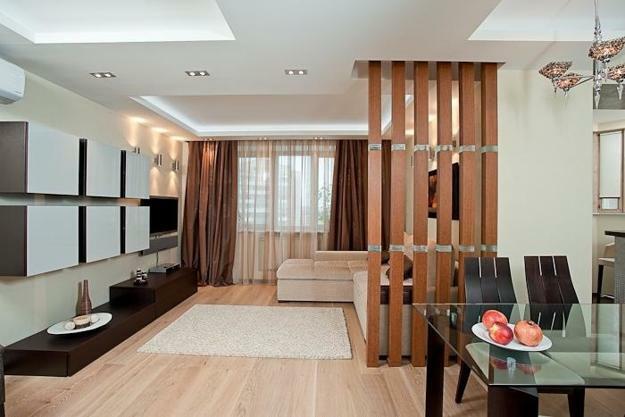 Wooden designs of room dividers are one of the most impressive trends in decorating. 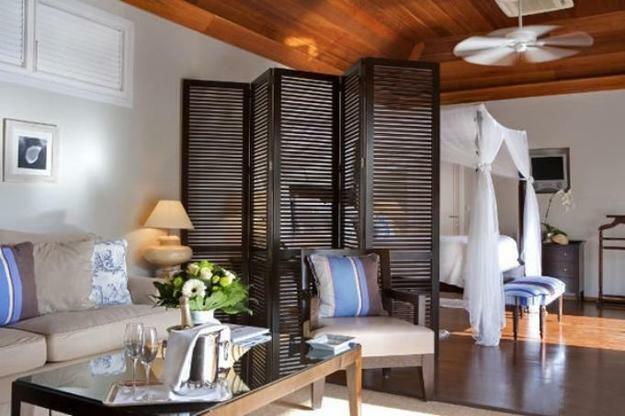 Carved wood, salvaged wood pieces, intricate details or simplicity of wooden boards work as artwork while beautifully separating spaces. 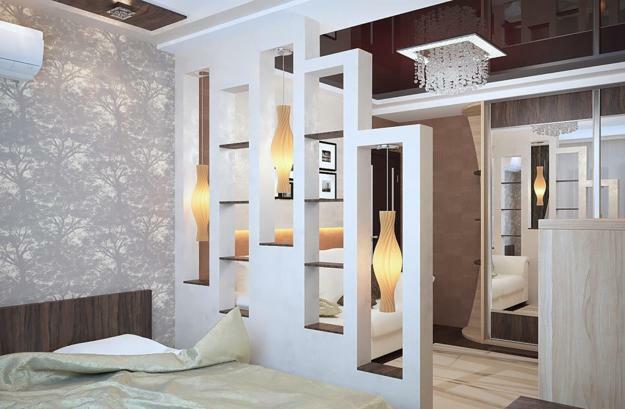 Gorgeous tones of wooden room dividers or bright colors of stained and painted designs blend the functionality and elegance offering attractive ways to use room dividers in modern interior design. 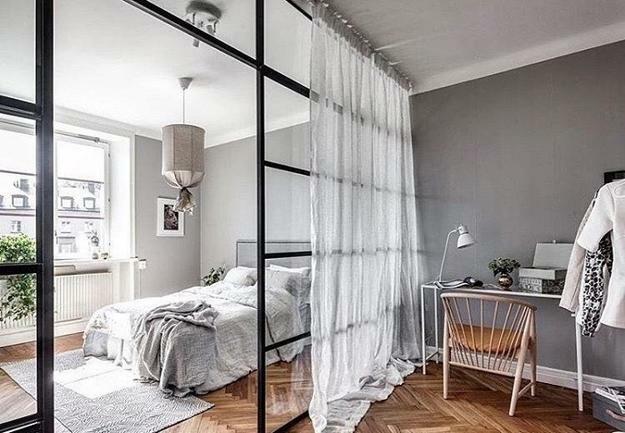 Metal chains, fabrics, reclaimed wood, translucent plastic, textured or clear glass room dividers present a wide range of attractive room decorating ideas. 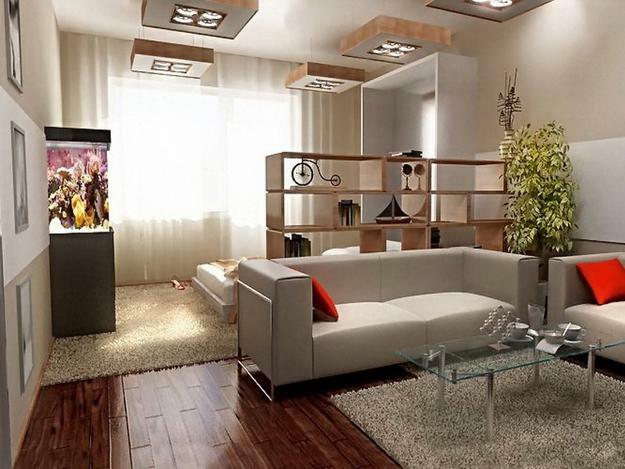 The contemporary and traditional shelving systems look spectacular with beautiful displays, bringing pleasant memories and personalizing modern home interiors.